What to bring when you’re told not to bring a thing? 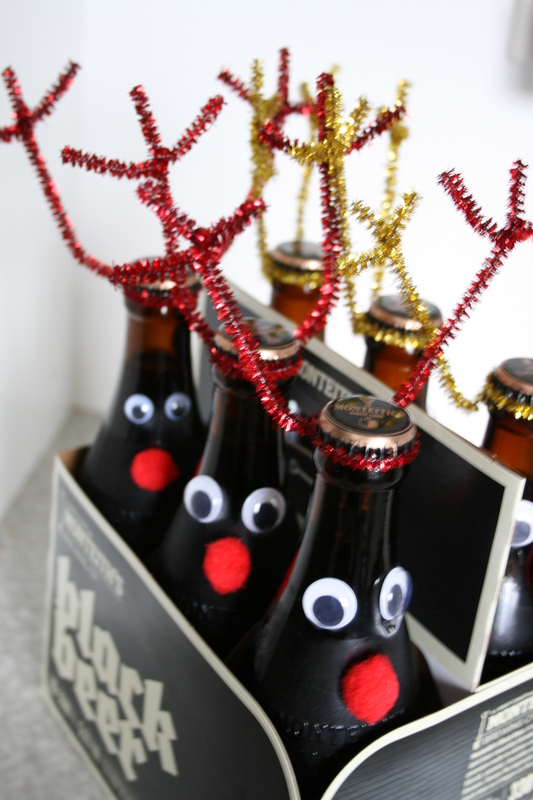 Reinbeers and Strawberry Santas. I am about to rush out the door for lunch with good food and better friends, can’t wait. MasterChef Kasia never just cooks, everything on the table is a masterpiece. My stomach is very lucky to have her as my friend (and so am I, don’t get me wrong)! 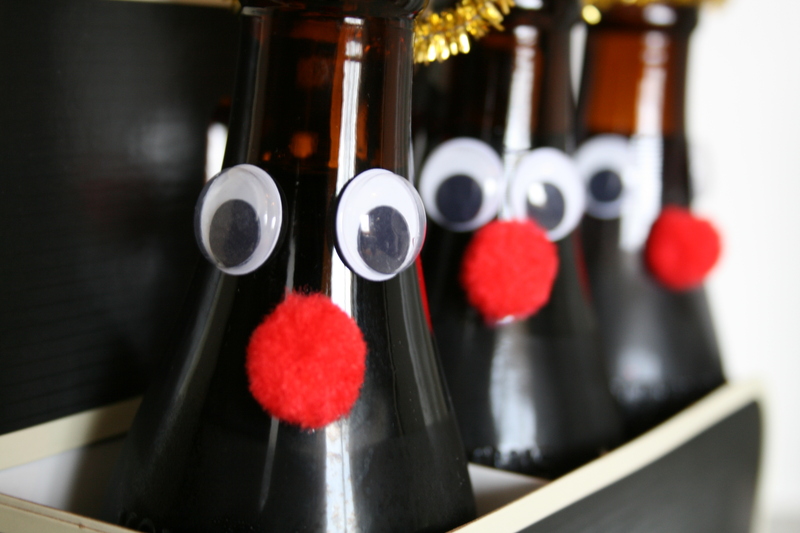 Now I can reveal the little goodies I am bringing, part of it looks like a kids party, the other half definitely for adults, yet so childish (just like me at times, nothing wrong with that, right?! 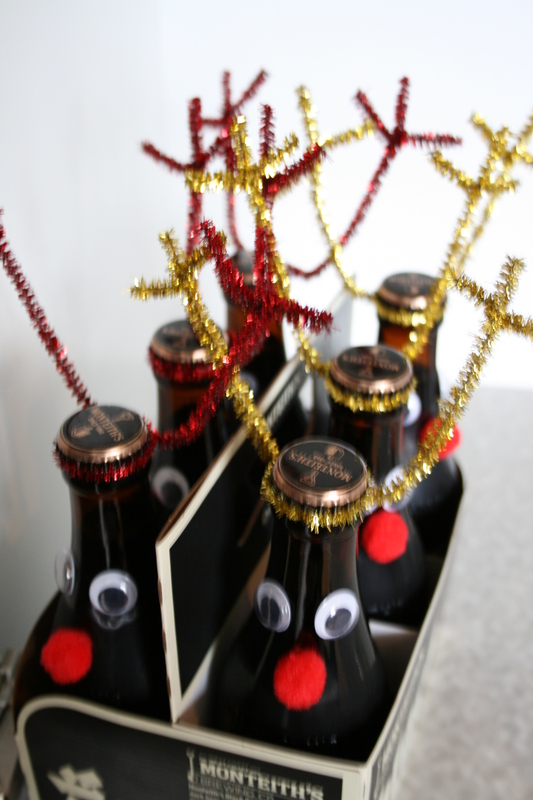 ), but seriously, how much fun are these ReinBeers?? Can’t wait to show these guys off. Love them! 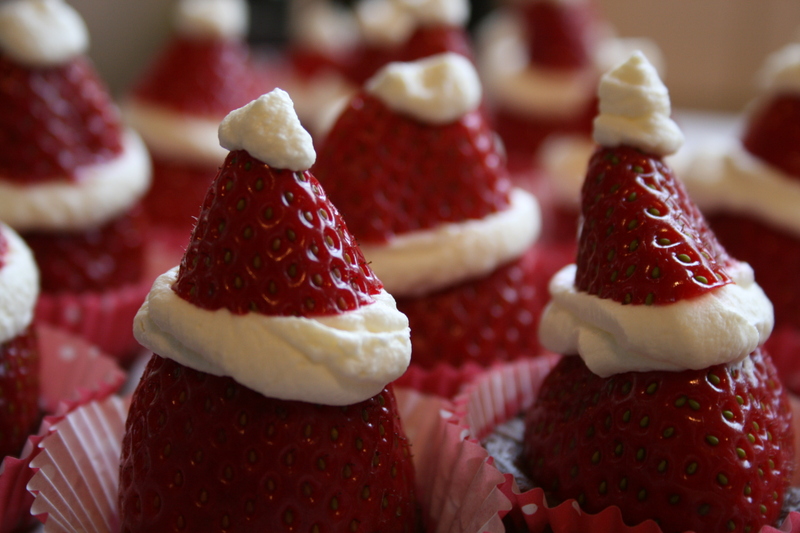 And, to be honest, I can’t wait to eat these little Santas (if there’s any space left in my tummy at that time of the meal) either.